Weeks after weeks and months after months, 4G LTE continues to spread across the shores of Nigeria even though some still believe that we only have shadow 4G network in Nigeria. Well, MTN 4G LTE is now available for everyone to use and I’m sure you already know their 4G data plans. Some users are already rocking it. If you are a regular MTN subscriber, you’ll need to swap your simcard for a compatible 4G sim card from any MTN office closest to you before you can be part of MTN 4G evolution. 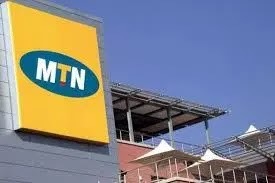 How Do I Know if my Smartphone is Compatible With MTN 4G Network? If it is compatible, walk down to any MTN service center closest to you and do a sim swap to 4G compatible sim.